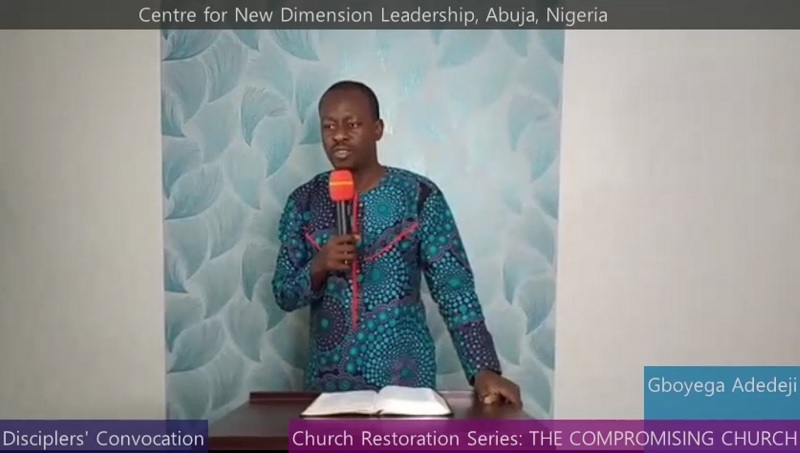 Church Restoration Series: THE COMPROMISING CHURCH was systematically discussed by Bro. Gboyega Adedeji during our weekly Disciplers Convocation at the Centre for New Dimension Leadership, Abuja. You will really be blessed!